There’s just something cozy about waking up to a stack of warm, golden pancakes fresh off the griddle. Knowing they’re packed with healthy nutrients makes them even better. 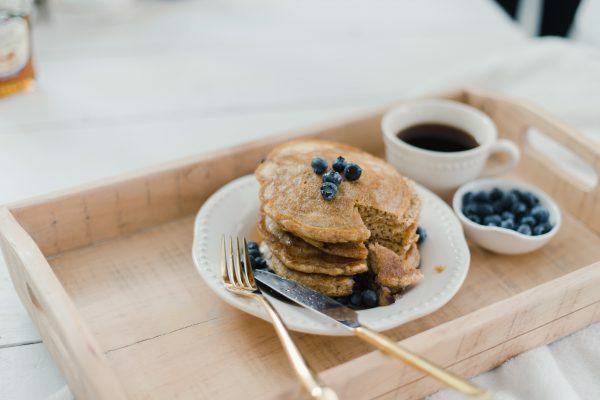 Whip up a batch of these soy berry pancakes for a quick, satisfying weekday breakfast or make them the centerpiece of your weekend brunch. Either way, the wholesome ingredients will help you start your day the right way. This recipe calls for soy milk, which is just one of many soy foods that offer a long list of health benefits. Luckily, South Dakota farmers are some of the best in the nation at growing soybeans and harvest more than 13.8 billion pounds of them every fall. 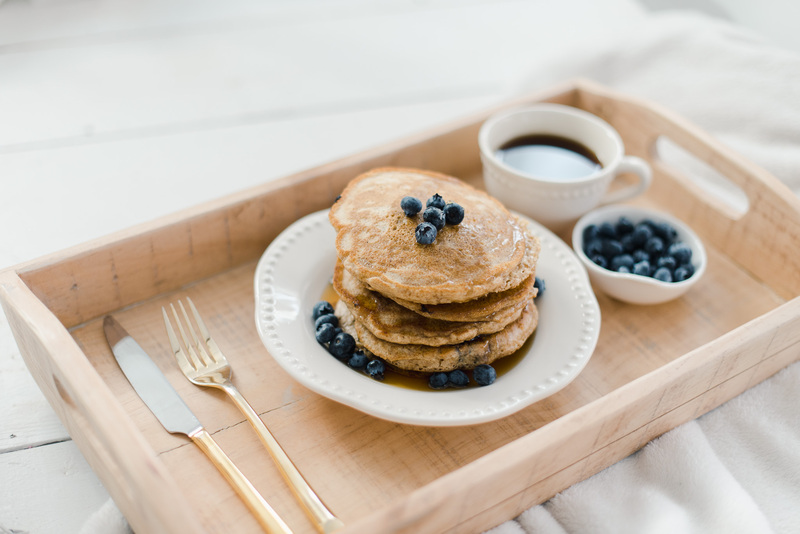 While the bulk of South Dakota’s soybeans are used for animal feed, the oil extracted from them is used to make many different things like the cooking oil in these pancakes. Grab your spatula and get these flapjacks flipping! Watch the quick video below for a step-by-step demo and keep scrolling to find the full recipe. If you want to add a few more options to your breakfast menu, try French toast four ways or throw your extra blueberries in a blender to make a high-protein smoothie. Combine flour, oatmeal and baking powder in medium bowl. Whisk soy milk, eggs, brown sugar and soybean oil in a separate large bowl until blended. Add flour mixture to soy milk mixture and stir just until blended. Stir in 2 cups berries. Heat large skillet over medium heat and brush lightly with soybean oil. Pour 1/4 cup batter onto hot skillet. Cook until bubbles begin to burst. Turn and continue cooking for 1 to 2 minutes or until golden. Repeat with remaining batter. Serve with remaining berries and maple syrup, if desired.